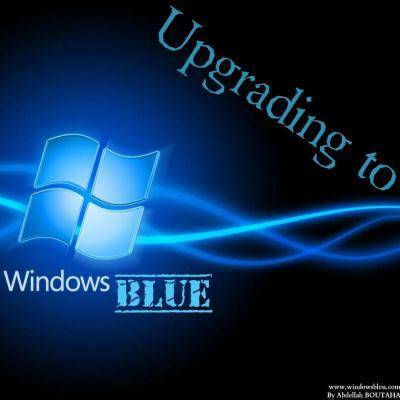 With Windows 8 firmly established and in full marketing mode, Microsoft is now preparing a major upgrade that they are calling Windows Blue. Microsoft will release full details about Windows Blue at the Build conference in June, and based on details that have been leaked, it looks like Blue will be Microsoft’s next big thing. 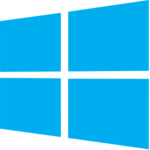 To be clear, Windows Blue is not Windows 9, but rather, it is a major upgrade that will improve Microsoft services, features, and devices. Perhaps you are just now finding yourself getting comfortable with the user interface of Windows 8 and the idea of more changes does not sound appealing. Rest assured, these changes are meant to improve user experience and this kind of major upgrade is a common move after the release of an operating system. 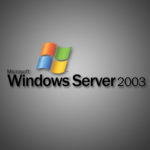 Software like Windows operating systems are always being upgraded and improved upon. Most of these improvements are security updates and don’t change a program’s interface or layout. However, it is common for there to be a major upgrade to an OS within a year of the release date. Major upgrades like Windows Blue take into consideration the feedback from the millions of users who have been using the product for several months. This valuable user data is something software developers only have available to them after the release of the product. At this point, the implications from such a major overhaul are pure speculation. Many technology websites are quick to point out how this will be the end to desktop computing as we know it, and Microsoft is choosing to be tight-lipped about Windows Blue until its reveal at the Build conference in June. Changes in the Metro interface to be more personalized. Desktop multitasking in regards to tile size and placement. Easier access to the control panel. A new version of Internet Explorer. 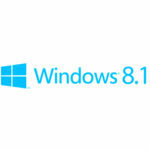 Adjustments on how Windows 8 is shut down. The Build conference is not until June 26, this gives tech watchers a few months to be on the lookout for leaks and speculate what the major changes to Microsoft’s business strategy will look like. Quikteks will be following the news on Windows Blue closely and we will be sure to report to you any developments that will impact how you do business. Well Over 25% of World’s PCs Still Run Windows XP!